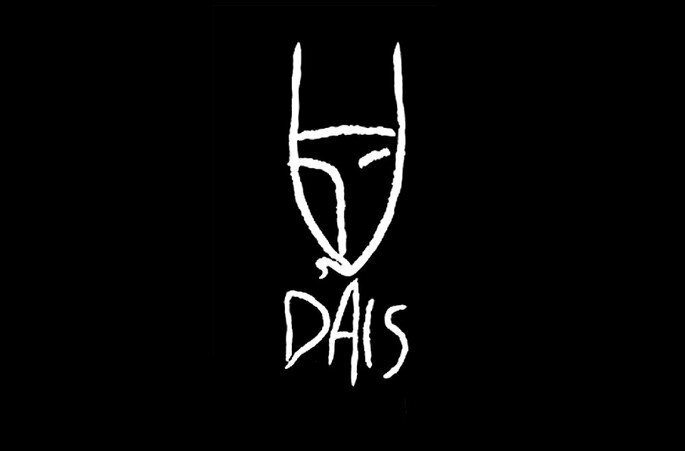 Dais Records ten years anniversary events – Chain D.L.K. 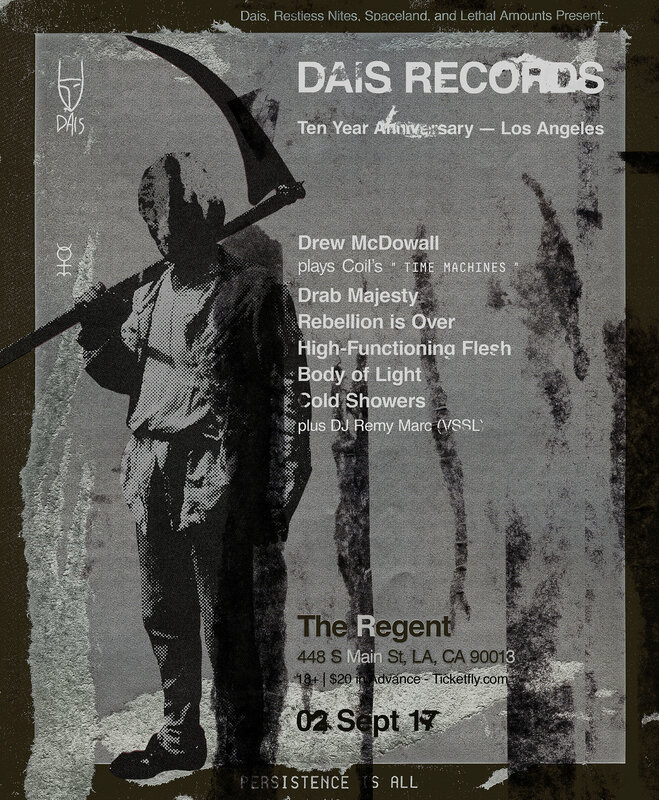 To celebrate the label’s 10 year history, Dais Records is hosting two special events in Los Angeles and New York City consisting of Dais’ own Drew McDowall performing a “revisited” rendition of COIL‘s legendary drone masterpiece, Time Machines. 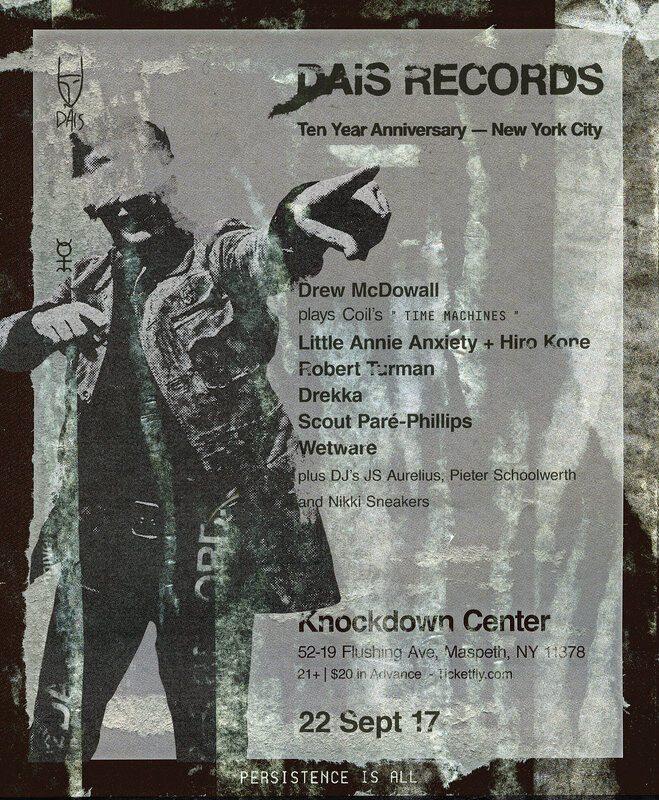 On September 22nd In New York City we will see a special collaboration between Little Annie Anxiety and Hiro Kone, performing mutated version of song’s from Annie’s seminal albums Soul Possession and Jackamo. Rounding out the evening will be performances by the experimental music legend Robert Turman (first NYC performance), as well as Scout Paré-Phillips, Drekka and Wetware, with DJ sets by Pieter Schoolwerth (Wierd), JS Aurelius (Ascetic House) and Nikki Sneakers (Nothing Changes) all taking place at the Knockdown Center in Queens. Tickets can be purchased here.